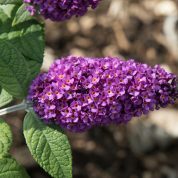 Buddleja Purple Splendor is a compact upright growing plant with dark purple fragrance flowers blooming throughout the summer. The plants are sterile so do not set seed. 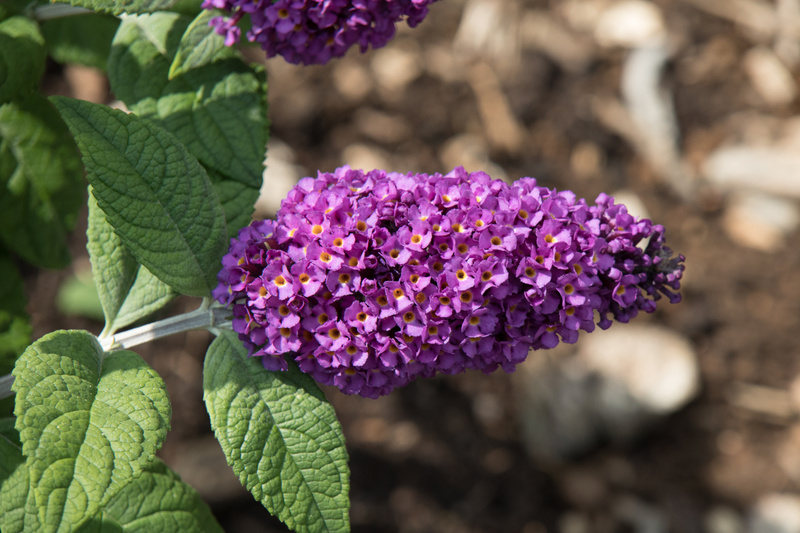 Buddleja Purple Splendor ‘Hinebud2’ was bred by Hines Growers LLC – Colorspot Nurseries in the USA.